Preference of Interpretation, space specific project together with natives in Jämtland. Hallen and Marby 2015. Tracing a rug – preference of interpretation. Who owns the history? Who writes history? A new rug is made together in the village, a map over places of origination. 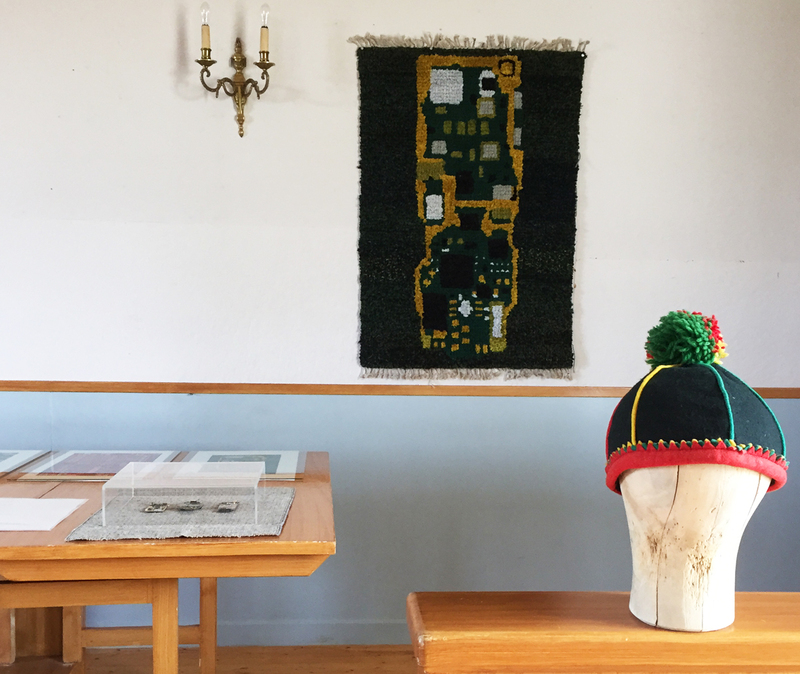 The rug is placed at Allhuset/the library in the village Hallen.